A nationwide campaign is currently underway to encourage all eligible electors to check the Draft 2019/2020 Register of Electors prior to the published register in February 2019. To ensure inclusion in the Register of Electors for next year, the deadline for applications is 25th November 2018. An opportunity to register to vote is taking place on Thursday 22nd November from 7.00-9.00 pm in St Attracta’s Junior School Hall. Application forms will be available to fill out, as well as a member of An Garda Síochána who will stamp/sign each application. To walk or use public transport if you are coming to Outdoor Movies in the Park. You cannot consume alcohol at the Outdoor Movie events. There is limited parking for the 2pm and 4.30pm Movies in the College Road car park in Marlay Park. To not park in local estates, on roads, grass verges or in other off site car parks. Outdoor Movies in the Park is back in Marlay Park on the weekend of Saturday August 20th and Sunday August 21st 2016. Thanks to everyone who voted for either Grease, Mamma Mia or The Blues Brothers in our Facebook poll to choose the 7pm movie on Saturday August 20th. As usual, all screenings will be free of charge with no admission charge or ticket required. 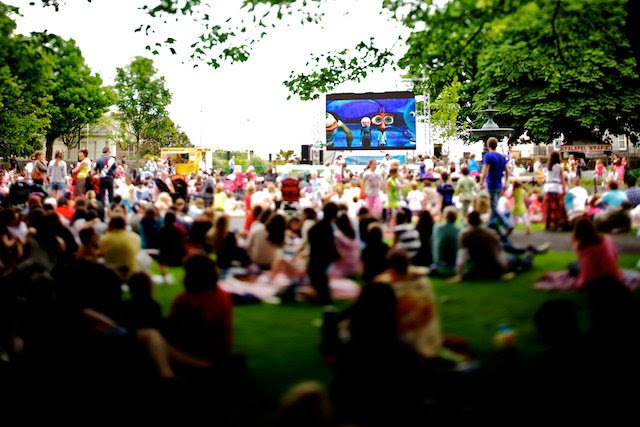 Great movies, in high definition widescreen with excellent sound will transform the lush grass of Marlay Park into an outdoor cinema for one weekend only. The backdrop for the giant movie screen will be the magnificent Marlay House and with some sunshine the event will be an unmissable experience. Filmgoers are welcome to bring picnics and blankets for a great family day out. Movie treats will be available for purchase throughout the event. dlr COCO Market will be open from 10am to 4pm on Saturday and 11am to 4pm on Sunday. Some market vendors will be open until late on Saturday and Sunday. It’s going to be a movie lover’s weekend. 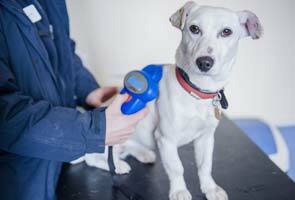 We have had two recent cases reported to us of a dog attacking a cat and another case injuring another dog on a lead. 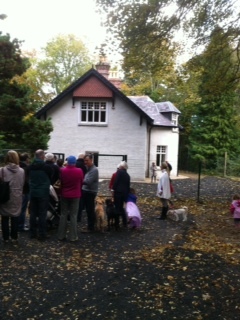 In both cases the dogs were accompanied by their owners but not on a lead. We would request that dog owners on the estate to please be a bit more considerate to other path users and home owners and please keep their dogs on leads at all times in the estate. 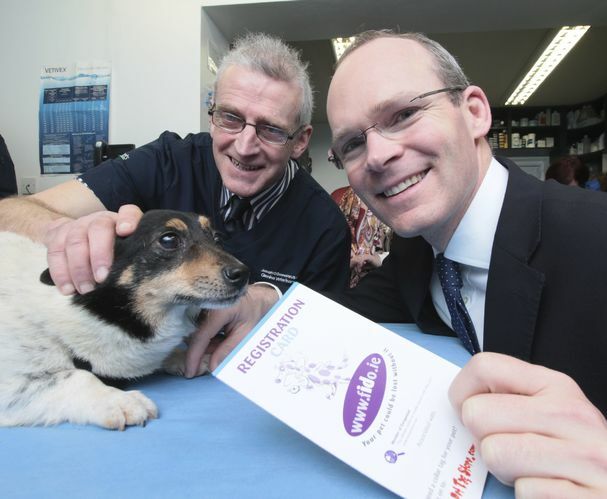 We would also like to remind residents that, since the end of March, it is now the law for all dogs in Ireland to be micro-chipped and registered on a government approved database. The committee encourages all dog owners to comply with this legislation in the interests of responsible pet ownership. 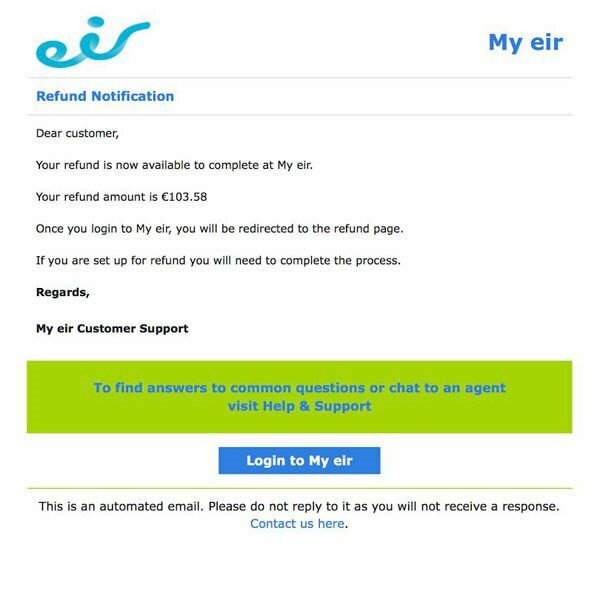 Please be aware of phishing emails, being received by members of the public in Ireland this month. 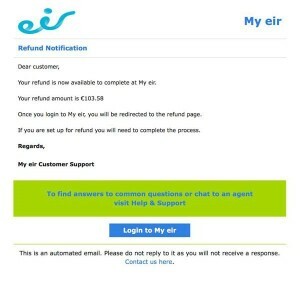 The email falsely indicates that the recipient is due a refund, from a company with which they may have an account, and that they should click on a link within the email. 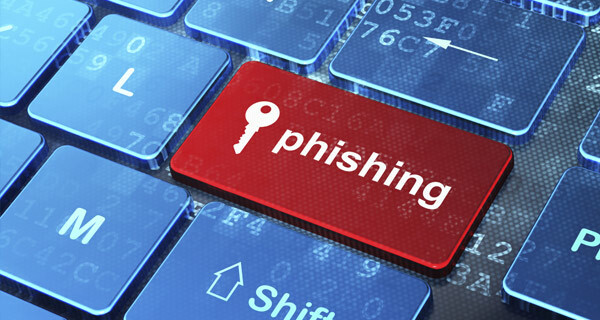 This link brings them to a false web page, where they are requested to provide personal and credit card details. Below are some guidelines for residents should they receive such mails. 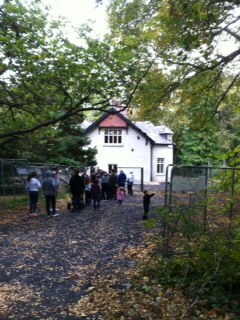 We wish to thank all the effort that residents go to, to make their houses special for Halloween. Some houses are truly magically spooky for Halloween. 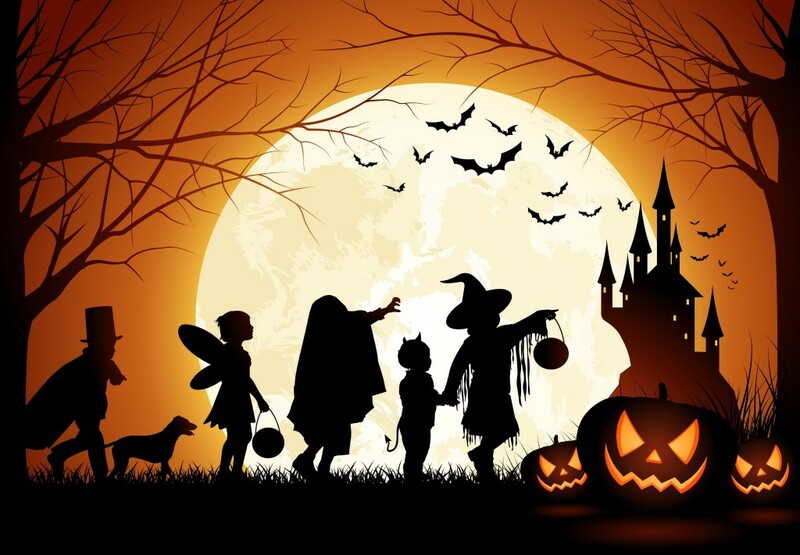 We have a great atmosphere around the area on Halloween but would request that if you seen any instances of dumping or stockpiling for bonfires, ou can report them to 1800 403 503. The Samhain Halloween Event on the 25th of October in the Marlay Park will be a free fright fest of spooky thrills and chills at the Samhain Halloween Haunted Forest Walk hosted by DLR Events. Tickets are available in Co Co markets and this is a ticketed event. The DLRCOCO development Plan for 2016 to 2022 is available for download from the Council website. This Development Plan seeks to protect and nurture the future growth of Dún Laoghaire-Rathdown – both by serving and leading the community – to cherish our inheritances while fostering the future by creating the conditions that will attract and sustain social and economic development to the benefit of every one of our 206,000 residents. All of this must be achieved while actively protecting and enhancing our natural and cultural endowments of mountains, coasts and monuments – as well as the distinctiveness and vitality of our many neighbourhoods and their residents – both young and old. The closing date for submission is 5.00 p.m. MONDAY 11TH MAY 2015. The below information has also been provided by DLR Co Co if you wish to access this information in other formats. The documents may also be inspected at all branches of Dún Laoghaire-Rathdown Libraries. The Draft Plan, Environmental Report, Appropriate Assessment Screening and maps will be available to view or download from the Council’s website, www.dlrcoco.ie from 2ndMarch, 2015. In writing to Senior Executive Officer, Planning & Enterprise Department, Dún Laoghaire-Rathdown County Council, County Hall, Marine Road, Dún Laoghaire. NOTE: All submissions should include your name and a contact address, a map (where appropriate) and, where relevant, details of any organisation, community group or company etc., which you represent. Please make your submission by one medium only. 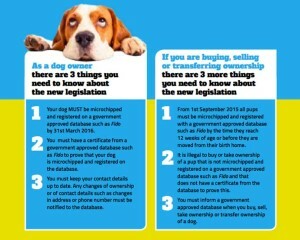 Dìun Laoghaire-Rathdown County Council is subject to the provisions of the Data Protection Act. In order to assist Dún Laoghaire-Rathdown County Council in complying with the Data Protection Act please include your name and contact details on a separate page to the content of your submission/observation. The Planning process is an open and public one. In that context, all submission documents are made available for public inspection. 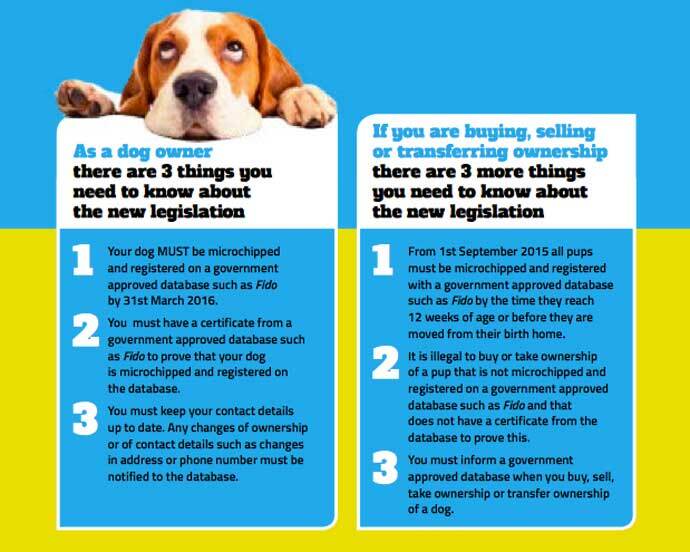 This information may also be placed on the Council’s website. YOU ARE STRONGLY ADVISED TO MAKE YOUR SUBMISSION AS EARLY AS POSSIBLE. CLOSING DATE FOR SUBMISSIONS: 5.00 p.m. MONDAY 11TH MAY 2015. 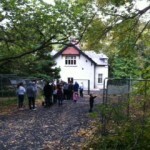 The increase in the number of rats in Marlay Park in recent months is a concern to many resident and users of the park. The Parks Department of DLRCC have confirmed that they are dealing with this problem which was brought about by the very mild winter this year, which resulted in a large increase in the number of young rats. 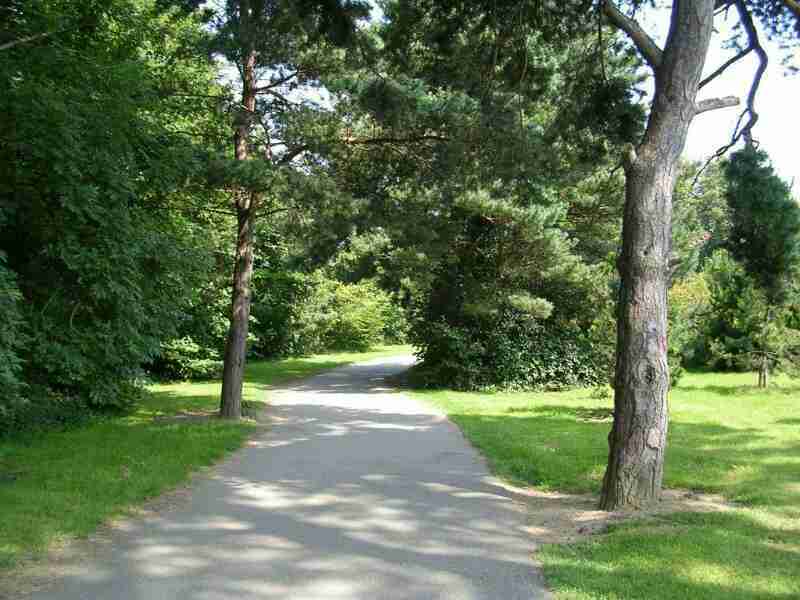 Apart from the HSE who normally deal with Pest Control, a specialist contractor has been brought in by the Parks Department, to implement a 2 month Rodent Extermination Programme, which according to Parks is already showing good results. They expect the problem to be sorted in a couple of weeks, but in the meantime visitors to the park would be advised not to feed the ducks and to ensure their dogs are kept on a lead. Please wash your children’s hands in particular if playing in Marlay Park and be aware of the symptoms of Weil’s disease. The Irish Architecture Foundation organised Open House Dublin 2014 on 17th-19th October, when 120 houses of heritage importance in Dublin were opened to the Public. 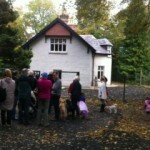 As part of this Open House the newly restored Laurelmere Lodge in Marlay Demense was opened for public viewing for the first time. 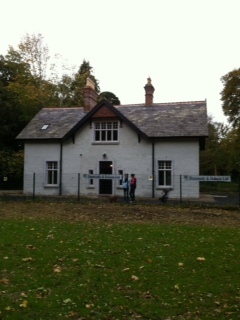 This building, the last surviving gate lodge on the 247 acre historic Marlay Demense has been splendidly restored under the direction of the Architectural Department of Dun Laoghaire Rathdown Co Co by master craftsmen from contractor Dunwoody and Dobson. Those of us who managed to visit, could appreciate the splendid work and professionalism of this restored facility, which will be the new HQ of the Royal Horticultural Society of Ireland with a dedicated library and public meeting rooms. The RHSI will move into Laurelmere in December, where they will run their Garden School, offering courses in horticulture as well as developing herb and other planted gardens to surround Laurelmere. Many of us have seen this historical building decaying over the past 35 years and shamefully nothing being done to prevent part of our heritage going to ruin. 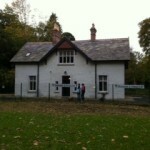 However with the revenue generated from the Marlay Park Concerts, it has been possible for the Council to provide the finance to restore Laurelmere, and at the same time, provide this new HQ for the RHSI in the very suitable location of Marlay Park.